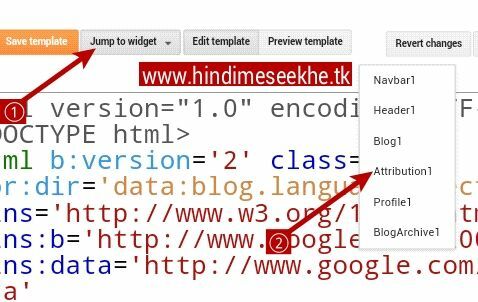 Remove powered by blogger from Attribution1. 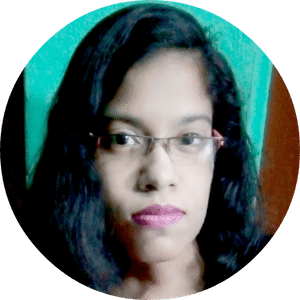 Remove powered by blogger from CSS. 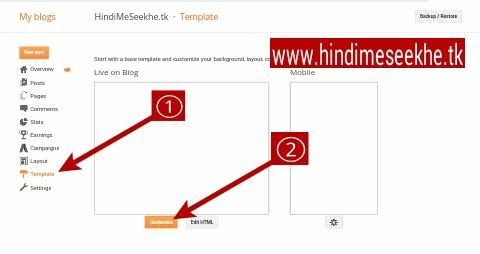 Remove powered by blogger from add CSS code in template. 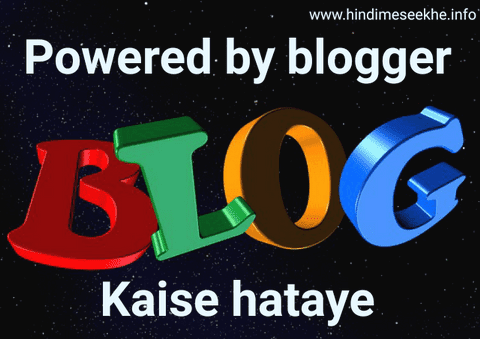 Pahli baat agar aap custom domain use nahi kar rahe hain to powered by blogger mat hataiye. 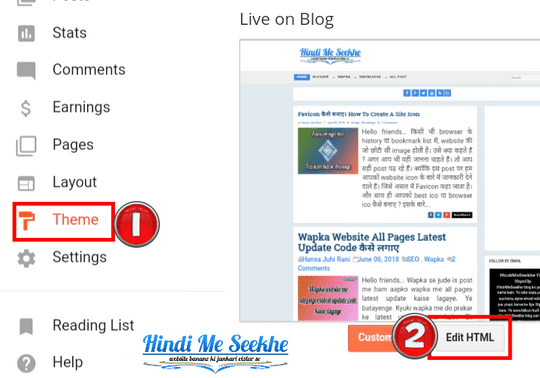 Dusri baat kuchh templates me automatic power by blogger hide rahata hai. 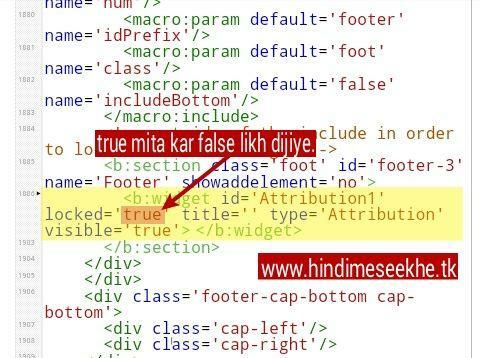 Tisari baat ki CSS code kafi fail nahi hota. 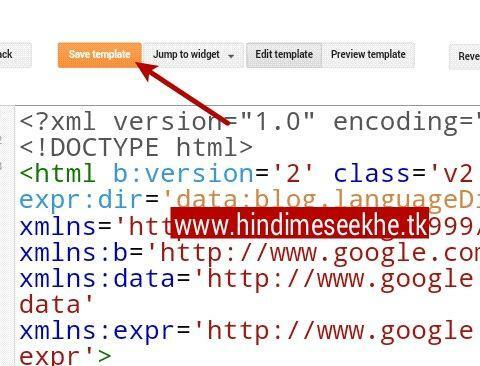 Aap CSS trick try kijiye. Jarur hide ho jayega.